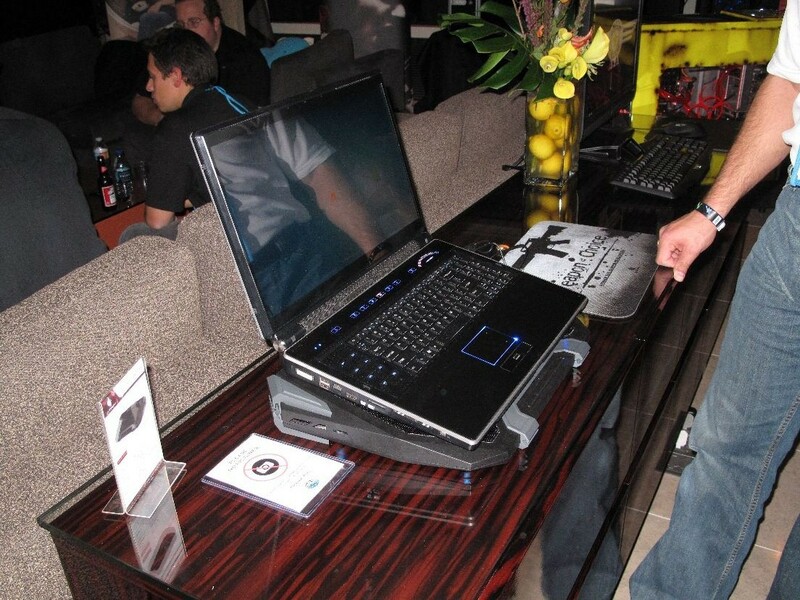 CES 2010 brought developments from all of the manufacturers looking to improve their product lines and make them more appealing to consumers and retailers alike. 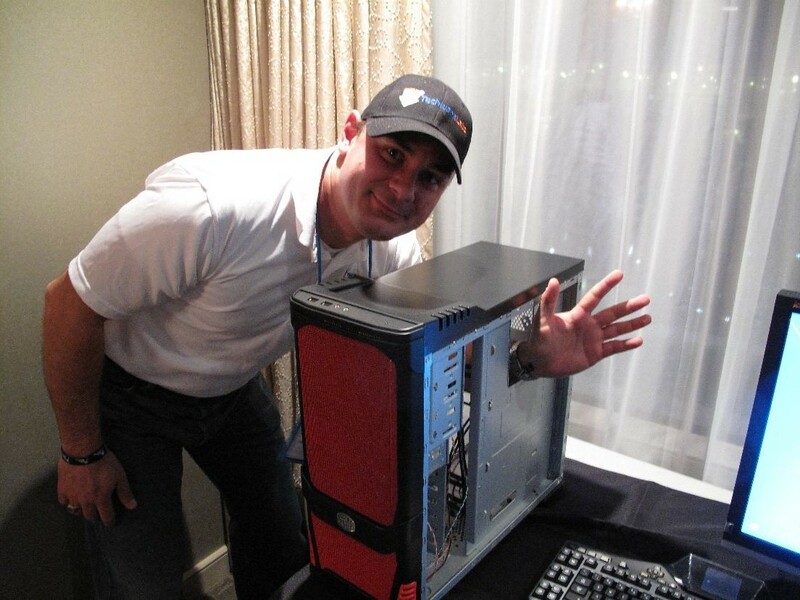 Cooler Master was no different and this year you can look forward to many new products from the maker of the popular HAF case and V10 heatsink. 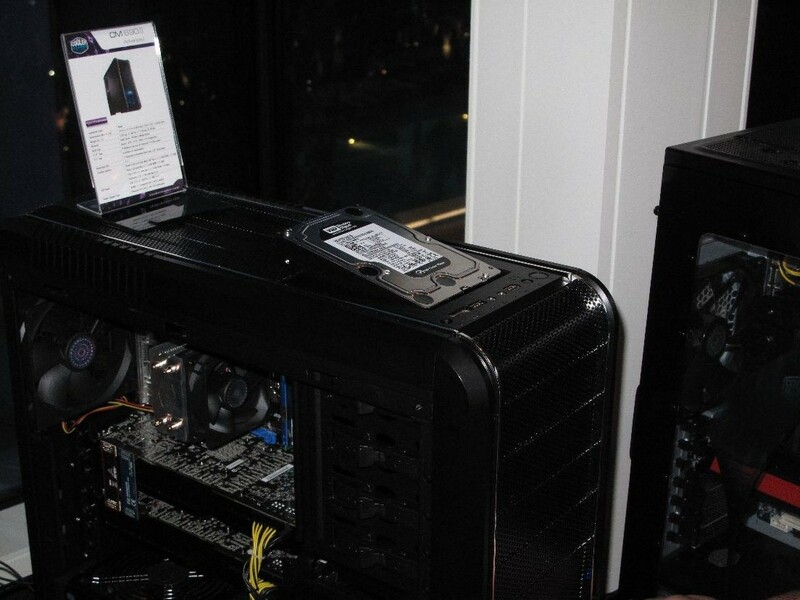 We stopped in with Cooler Master at their luxury suite in the Aria hotel to check what they had brewing and were pleasantly surprised with what we saw. Seems Cooler Master has been listening to feedback from users and has a new range of heatsinks, mice, power supplies, and cases in store for you. 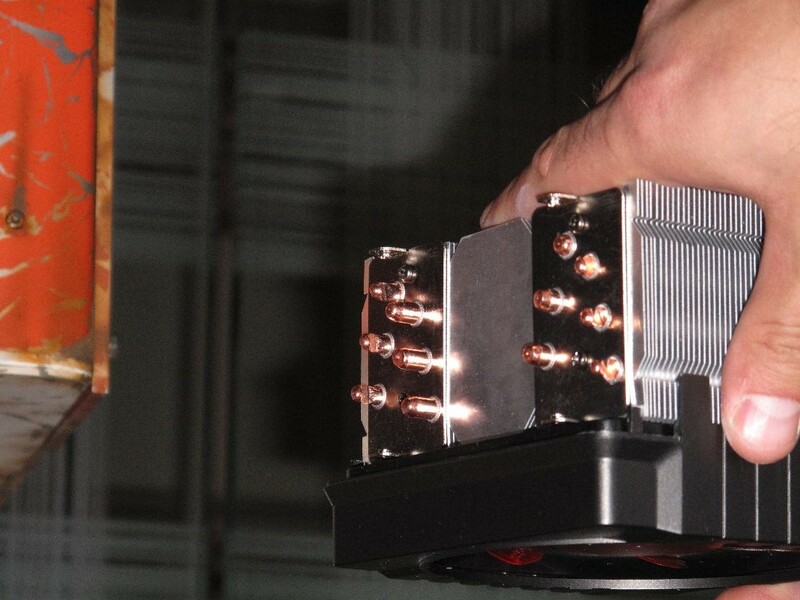 Of course CM will be supporting all of the latest sockets from both AMD and Intel with some models that feature a push/pull design of the fans to lower those temps and assist with your overclocking. Beyond just fan improvements CM has re-arranged the heatpipe layout into a V shape to assure airflow across all and further dissipate heat. 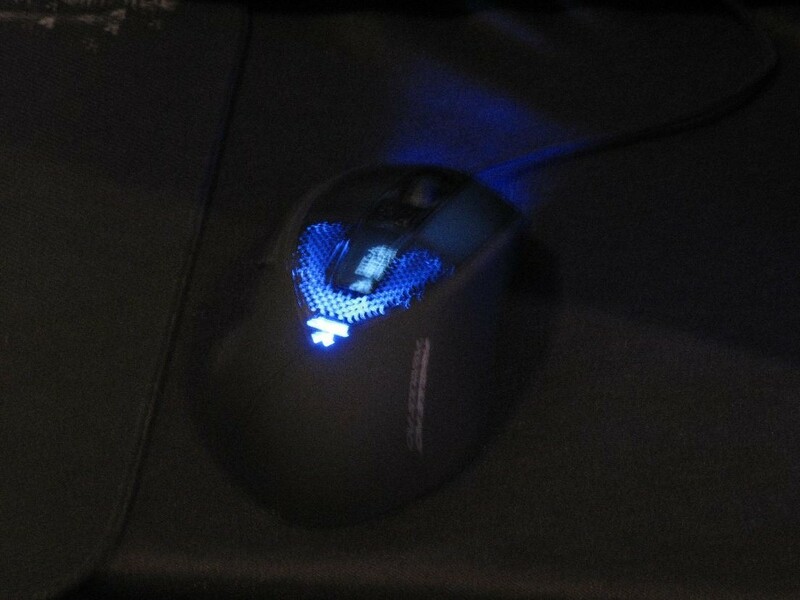 Cooler Master also showed us a mouse targeted towards gamers with some features we think you will come to love. 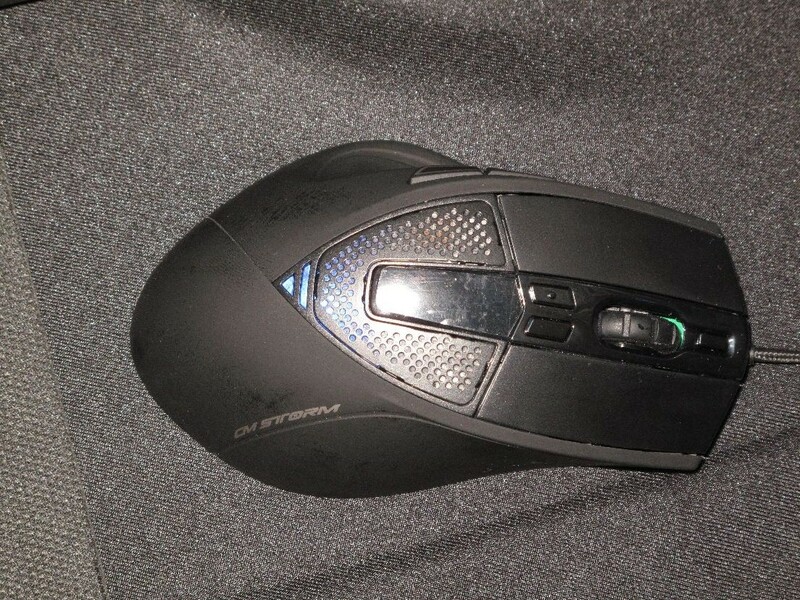 Aside from the internal color changing LED’s, top holes to increase airflow, and laser sensor rated at 5600 dpi the CM Storm Mouse also has independently programmable settings for the X and Y axis. As if that wasn’t enough the CM Storm also has a nifty little OLED display on the top which can show logo’s, pictures, and also the current settings for your X and Y axis. From the perspective of a gamer independent sensitivity settings for the X and Y axis makes perfect sense. If you are into first person shooters then you will realize that a lot of your movement in a particular game may be either up and down or side to side. With the CM Storm you now have the ability to control the amount of sensitivity for each axis. This means you can set the DPI so that it actually assists you when using your wide screen style style display and mousepad. If the X and Y axis both have the same DPI settings then essentially you have as much travel up and down as side to side. I don’t know about you but my mousepad is wider than it is taller. 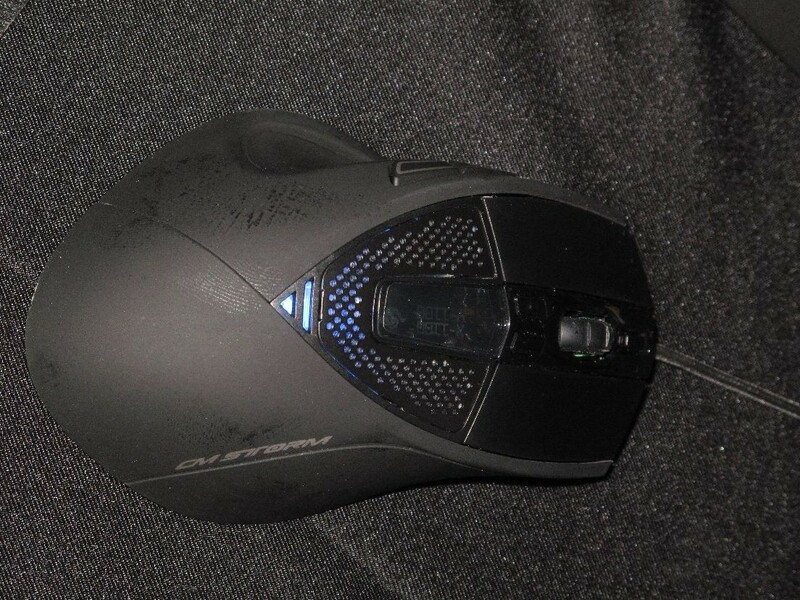 The display at the top of the mouse assists with your fine tuning of the CM Storm mouse till you have just the right amount of control in your game. No Visit to the Cooler Master suite would be complete without a look at the gorgeous ladies in their suite. This year a trio of hotties welcomed us in and patiently posed for your viewing. Thanks Cooler Master! Which one is your favorite? Make sure to leave your comments and try not to drool on your keyboards. Unfortunately for you we can’t always show you everything we saw or spoke about and Cooler Master showed us some really cool prototype products that they expect to be ready for you soon. While we can’t tell you what they are we can say that you should expect updates to their case lineup with all new features you will really like as well as some new ways to cool your laptop that go beyond the normal features and stay within a quite affordable range. 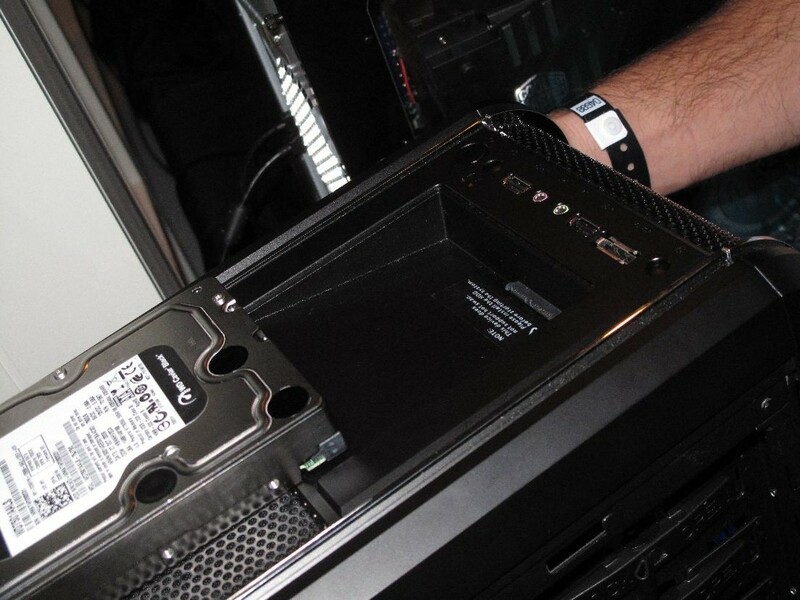 All in all the new 2010 line of Cooler Master products really show us that they are listening to what you want and are making progress on integrating changes backed on your feedback. So warm up your typing fingers as we know CM is watching our site for what the TWL readers have to say.